Earlier this year, the world's oldest mountaintop observatory was teetering on dying off. Not due to technology obsolescence, or even creeping light pollution, but because the overseeing university decided it wasn't worth funding any more. Now, thanks to public outrage, they've got the cash to keep doing science. Where Will Researchers Test Telescope Equipment In The Future? 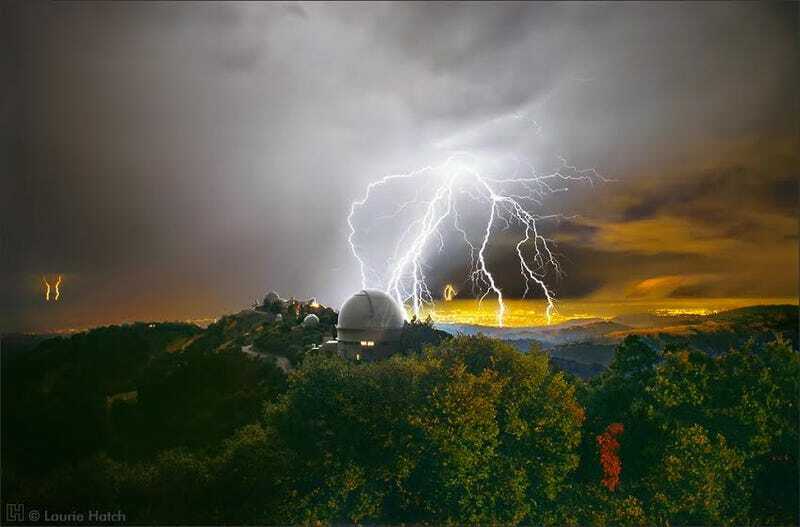 The Lick Observatory, the world's oldest mountaintop observatory and an experimental testing ground for new astronomical equipment, was defunded by the University of California. Now, after months of scrambling to find donors and private funding, the observatory staff can breathe easy because the university system has reversed their decision and decided to keep on funding Lick for years to come. 36-inch main refractor and the main building at the Lick Observatory in approximately 1890. Image courtesy of Lick Observatory/University of California. Along with being a testing ground to try out hardware upgrades for the telescopes at the W.M. Keck Observatory, the Lick Observatory is also holds historical significance as the first permanent mountaintop observatory in the world, built just as lighting pollution was starting to make using city-based observatories more troublesome. It's been a place where budding astronomers learn their craft with hands-on experience, and was where the earliest techniques to detect exoplanets were first perfected. The community didn't take defeat lightly when the University of California first announced its plans to remove the Lick Observatory from its budget. Why did the university system change its budget to accommodate the facility? People within the university friendly to Lick changed jobs, but just as importantly, the Save the Lick campaign harnessed an outpouring of public support. They even managed to recruit 35 members of the US congress to champion their cause with the head of the University of California system. Now that the funding decision has been reversed and the observatory is safe for at least the next few years, the fundraising campaign continues in the hopes of separating the observatory's outreach programs from active research. via Alex Witze at Nature News.